Australia's largest airline, Qantas, in partnership with Canadian-based Agrisoma Biosciences, has introduced a new biofuel made from a type of mustard seed. 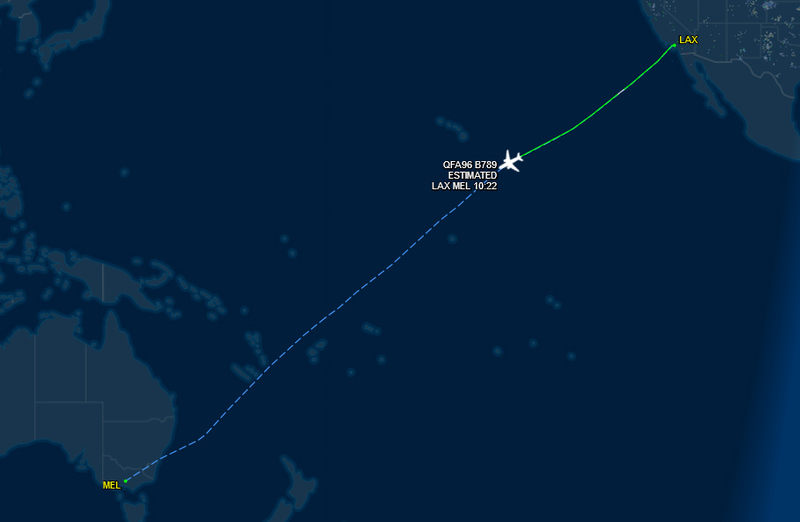 The world’s first dedicated biofuel flight between the United States and Australia – QF96 from Los Angeles to Melbourne – began yesterday. The 15-hour route across the Pacific will operate with approximately 24,000kg of blended biofuel, saving 18,000kg in carbon emissions. Qantas will use biofuel processed from Brassica Carinata, a non-food, industrial type of mustard seed, developed by Canadian agricultural technology firm, Agrisoma Biosciences. The flight is part of a partnership announced in 2017 that will also see the companies work with Australian farmers to grow the country’s first commercial aviation biofuel seed crop by 2020. 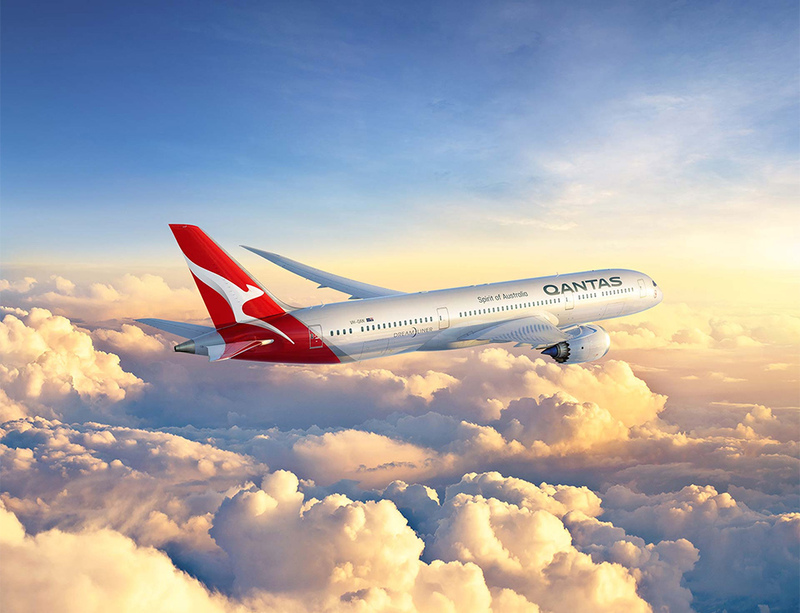 Qantas International CEO, Alison Webster, said it was fitting that the airline's game-changing Dreamliner 787-9 will showcase the future of sustainable aviation. Across its life cycle, using Carinata-derived biofuel can reduce carbon emissions by 80% compared to traditional jet fuel. Initially, it will replace 10% of the petroleum normally used for the flight, meaning an 8% reduction in emissions for this route compared to previous operations. However, Qantas plans to increase the biofuel blend within a few years. Carinata requires no specialised production or processing techniques. It is water efficient, with field trials demonstrating it can do very well in the Australian climate. It is sown either in fallow areas where food crops fail, or between regular crop cycles (known as “cover cropping”). Rotational or break-crops can improve soil quality and reduce erosion for food crops, while providing farmers with additional income. “Jet biofuel made from Carinata delivers both oil for biofuel and protein for animal nutrition, while also enhancing the soil it's grown in. We are excited about the potential of the crop in Australia and look forward to working with local farmers and Qantas to develop clean energy for the local aviation industry,” said Agrisoma CEO, Steve Fabijanski. The aviation sector is currently responsible for 12% of global carbon emissions from transport, and the number of commercial airplanes in service is predicted to double by 2035. The biofuel introduced on this route by Qantas is a step in the right direction.